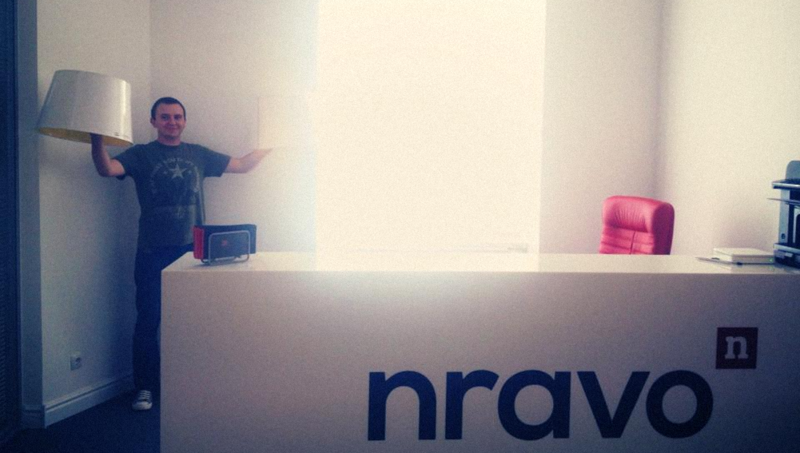 Nravo is Ukraine’s largest mobile games developer with offices in Lviv, Ukraine and Missassauga, Canada. Our games are available on all mobile devices and on all platforms. Since its inception in 2009, we created 26 games, which are played over 25 million people worldwide. The most famous of them are Hero Pop and Lightomania. Our first game “Vikings” was created in 2009. After the successful release of “Viking” we created the second game – “Heroes,” which also became popular among the players. The team began to grow and actively participate in different conferences and game-hackathons. Nowdays Nravo established 26 games. Among them are games for social networks, WAP, iOS, Android, Windows Phone and other platforms. In 2014 it was decided to create social subproject Nravo Kids, which is developing ukrainian developing free mobile games for kids. Nravo Kids has established three ukrainian educational games for children from 2 to 6 years old. These games are: “Who’s in the mountains,” “The Good World” and “Vsyaka muzyaka”. Nravo Kids will create another one new game by 2016. Games by Nravo and Nravo Kids often become winners of many ukrainian and international competitions. Our common with Microsoft social project “The Good World” even received an award from the Association of Philanthropists of Ukraine for innovation in philanthropy. Today, Nravo is the largest independent game-studio in Ukraine. We are more than 100 employees, who are fond of our job and we have a lot of interesting new projects. Join us!